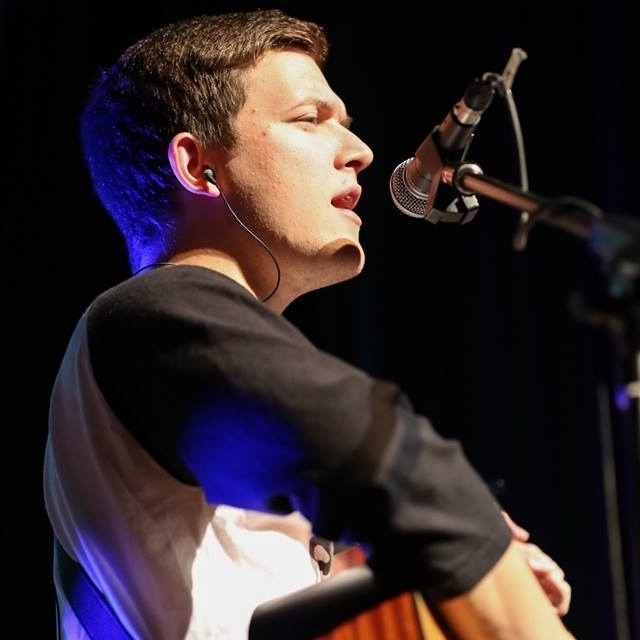 His passion is to see people have a personal encounter with Jesus through music. He lives in Cleveland with his wife (Sarah) and his son (Liam). Thomas Clements is a Theology Teacher for Middle and High School in Atlanta. He also is a contributor for www.IgnitumToday.com andwww.IntegratedCatholicLife.com. He loves to play and write music and recently released his first cd, Road to Light. Check out his website at www.ThomasClementsMusic.com. You can also find him on twitter (@thomasjclements) and instagram (@thomascmusic). Thomas Clements is a Theology Teacher for Middle and High School in Atlanta. He also is a contributor for www.IgnitumToday.com and www.IntegratedCatholicLife.com. He loves to play and write music and recently released his first cd, Road to Light, and is working on a new project to be released soon.